Which Game of Thrones Characters Would You Invite to Your Block Party? Winter is here and season 7 of Game of Thrones (GoT) starts July 16. Are you ready? I know I am, but if you are one of the few people who doesn’t watch (last season the show averaged 25.1 million viewers, making it one of the most popular shows of all time), I’m so jealous! The reason why – simply because you get to experience GoT fresh! 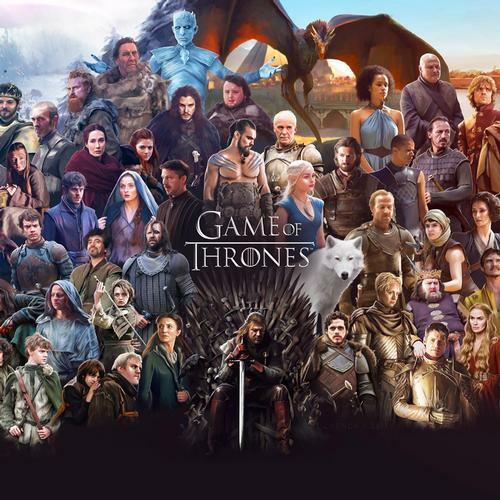 You get to meet all the characters for the first time, laugh and cry (oh yes, there will be tears) watching the fates of many of the characters, and be shocked at the twists and turns that Mr. George R. R. Martin has created. The Free Library has all 6 seasons available to checkout from our catalog, so what are you waiting for?! Place your hold today! If you’re a GoT super-fan like me, you may occasionally spend time watching prediction videos or debating theories on reddit. It’s all in good fun and today I’ll spend some time on the mental exercise: Which Game of Thrones Characters Would You Invite to Your Block Party? This is Philly and we know fun and interesting characters always pop-up at the block party! SPOILER WARNING: I discuss some events which take place in the television show. If you haven't watched the show, I recommend you bookmark this post and come back after you're finished. Continue reading at your own risk! 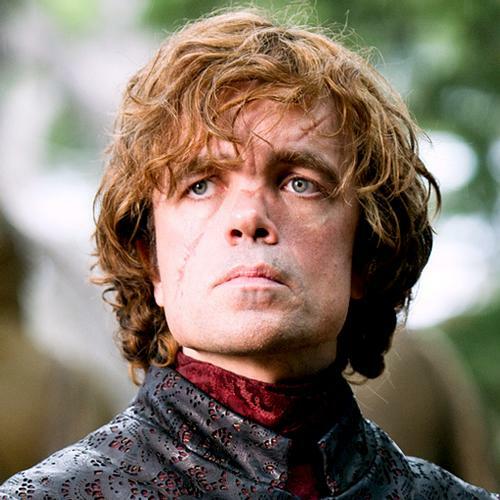 Tyrion Lannister – Easily one of my favorite characters. He’s charming, witty, and will be your drinking buddy. But make sure you are stocked up with a lot of wine before the barbecue begins or else Tyrion may get a little annoyed. 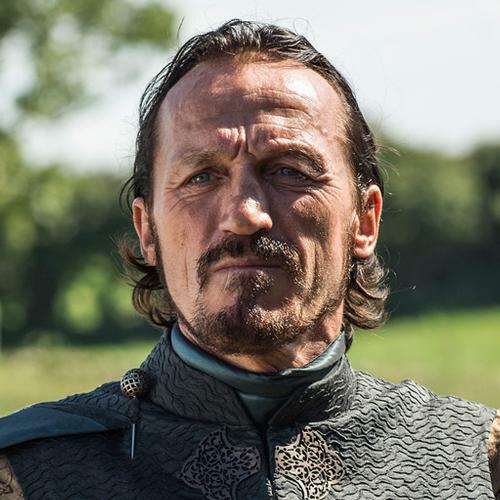 Bronn – Tyrion’s right hand man (for a while), Bronn is just as witty as Tyrion. He would be a great addition to any barbecue, sharing crazy stories about being a sellsword and singing. 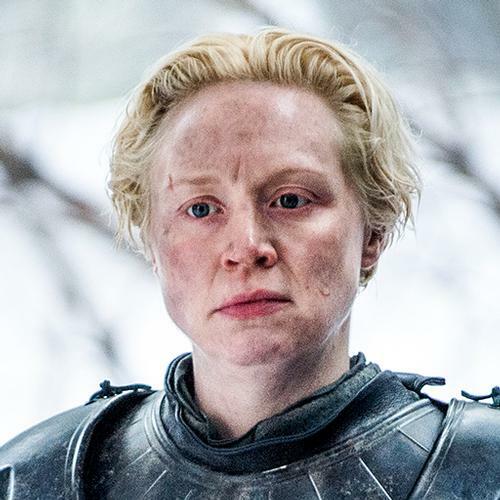 Brienne Tarth – There are few GoT characters which give me hope and Brienne is one of them. Her earnestness is commendable, her fighting skill respectable, and the fact she is living her life the way she wants is admirable (a highborn lady who would rather be a knight – #GirlPower!). My girl Brienne always gets an invite to the party. 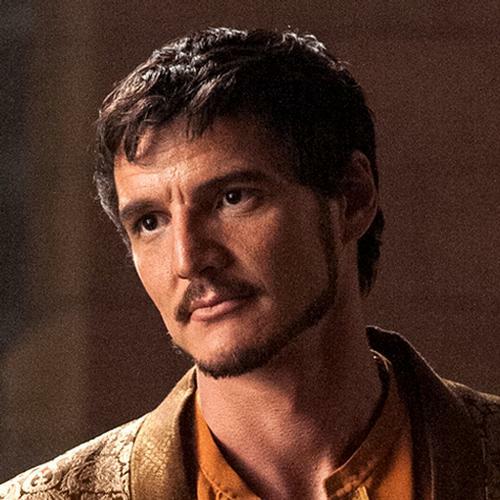 Oberyn Martell – Talk about a renaissance man! Oberyn values and respects women (which is hard to find in the GoT world), trained to become a master at the Citadel (actually earned a few links), supports LGBTQ+, and is a wonderful fighter. Who wouldn’t want to sit around and chat with him for an afternoon? 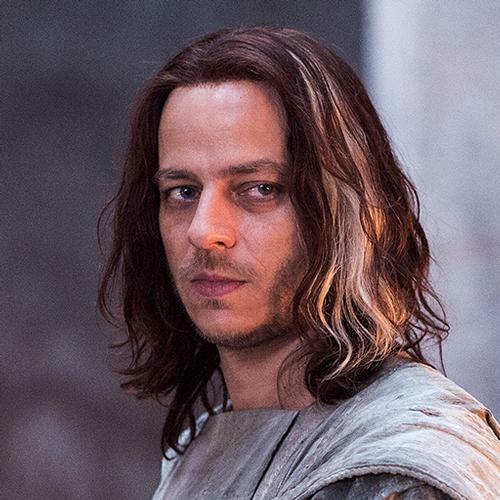 Jaqen H’ghar – There is something about this mysterious character I just like. He gets an invite, with the hopes I learn more about the House of Black and White. Not to mention, he can entertain the children by switching faces. 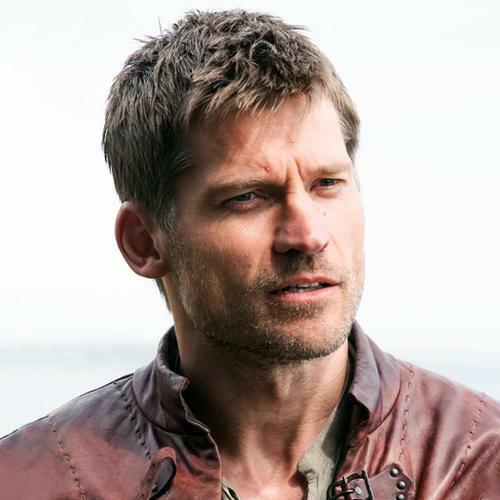 Jamie Lannister – Jamie is one of those on-the-fence characters for me—sometimes I really like him and other times I don’t. Yes, he’s a Lannister. Yes, he did push a boy out a window. Yes, he is a king slayer, but maybe some kings need to be slayed even if it means breaking your oath. His character has grown over the seasons with his friendship with Brienne of Tarth. I’ll give Jamie an invite but I won’t take my eye off him for too long. Night King – Okay, I know what you’re thinking – why invite the enemy? 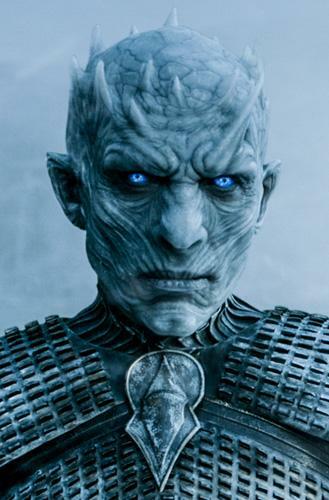 Well, just image its 95 degrees outside, there's no shade, no breeze, and suddenly the Night King shows up and the block cools down a bit. Yup, invite the King to keep the party cool. Just make sure he doesn’t touch you! Which characters would you invite, ban, or disinvite to your block party or barbeque? Share in the comments! 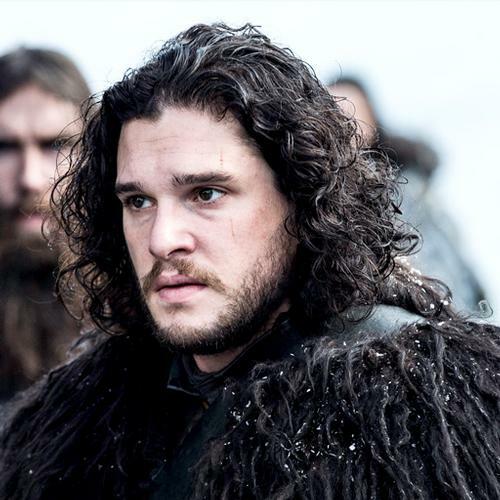 Sam Tarly - He is kind, responsible, respects people despite their differences, and self-sacrificing... He deserves all the burgers and beers he wants at my block party. Allen - I forgot about Sam! But I agree, he gets an invite too! Add a Comment to Which Game of Thrones Characters Would You Invite to Your Block Party?